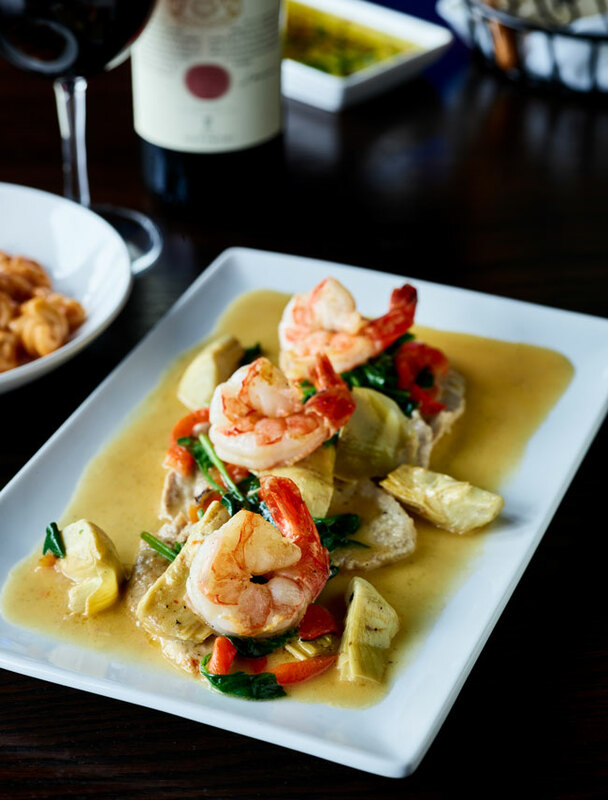 Vitello Casa Blanca – Tender veal medallions sautéed with jumbo shrimp, baby spinach, roasted red peppers and artichoke hearts tossed in olive oil, garlic and a white wine lemon caper sauce. Accompanied with a side of homemade gnocchi palomino. 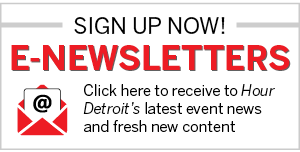 View Da Francesco’s Ristorante and Bar in our online restaurant guide.